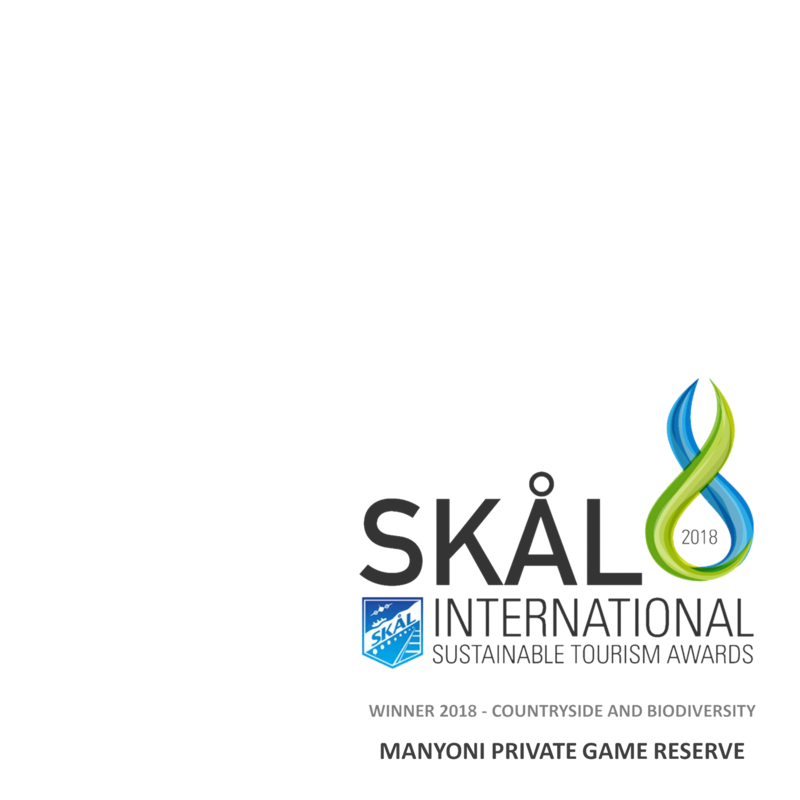 Manyoni Private Game Reserve lies in the heart of Zululand, an area that is world reknowned for its spectacular game viewing, rich cultural traditions, and conservation history. 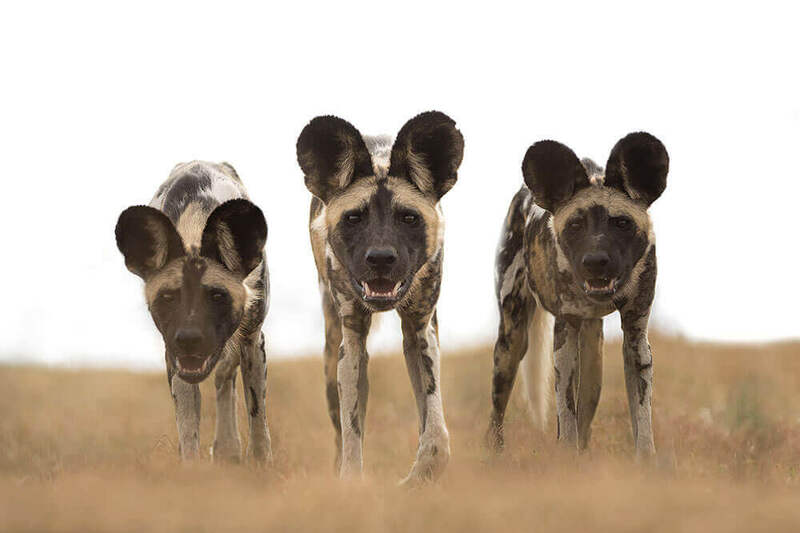 Initially formed as part of the WWF black rhino range expansion project, Manyoni has become one of the premier big five safari destinations in Kwa-Zulu Natal with a strong focus on endangered species conservation, including the reintroduction of cheetah and wild dogs. 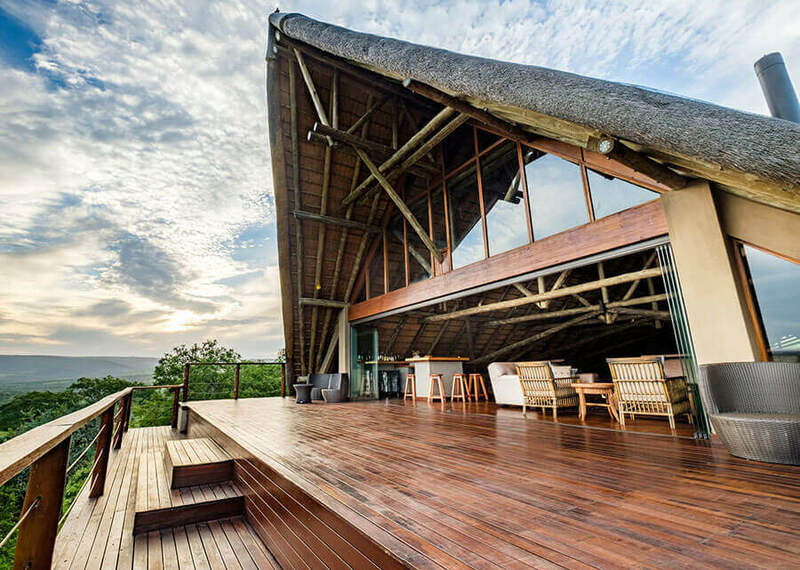 Conveniently located only 3 hours from Durban and 6 hours from Johannesburg, Manyoni is home to a range of luxury safari lodges, and boasts 23,000 hectares of magnificent Zululand scenery. 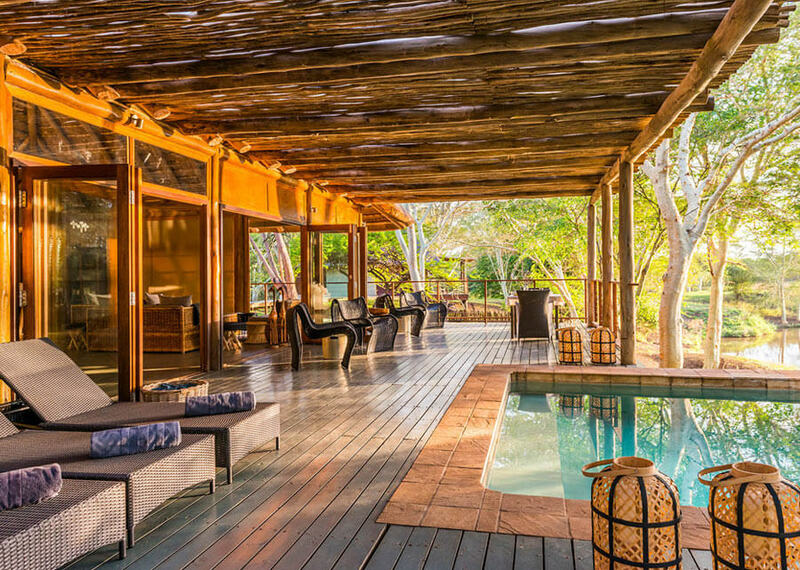 This Multi-Award winning, Family Run Safari Lodge offers spectacular views, luxurious chalets with private plunge pools and an Africology Spa. Indulge in tantalising cuisine and selected wine from our multi-award winning cellar. What's special about Bayete Private is that your group of 6 will have the entire camp to yourselves, rather like a holiday home with dedicated staff. You will set the daily itinerary. 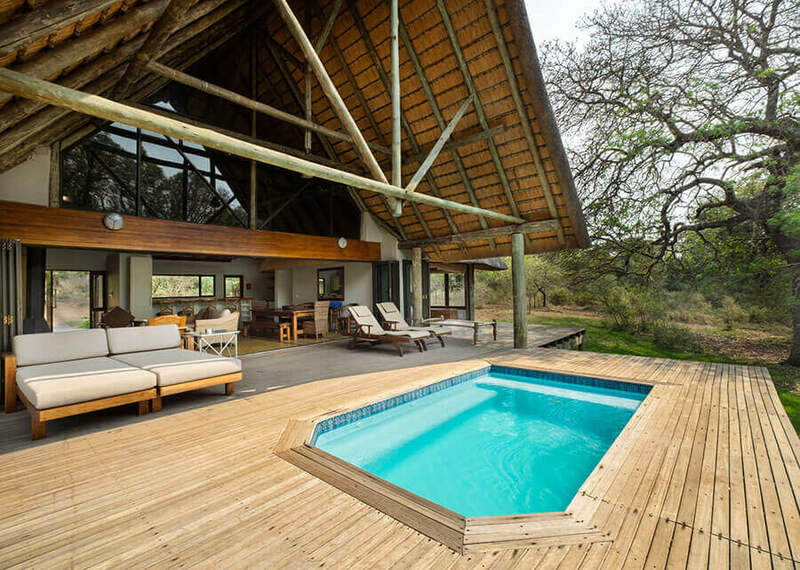 The best place in the bush to rest and relax or party and celebrate with those closest to you. The lodge offers self-catering accommodation and children are most welcome. 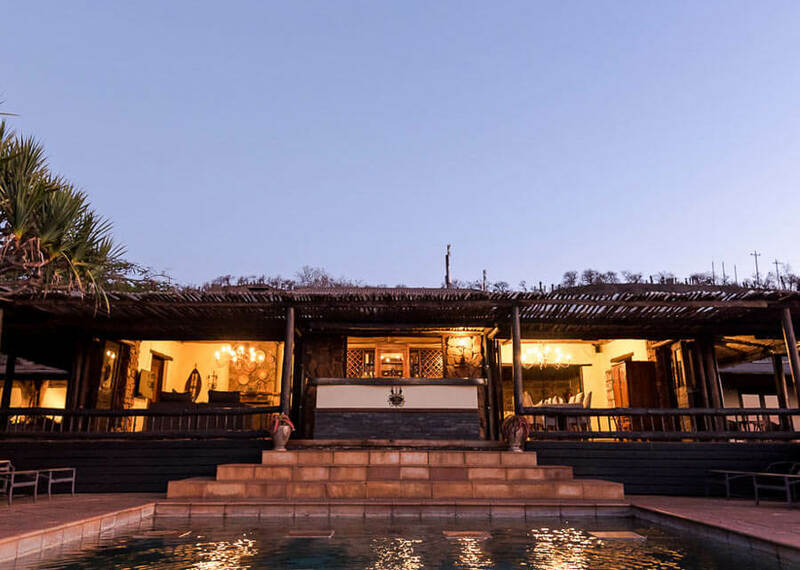 Family friendly, Big 5 safari lodge situated on the banks of the Msunduze River in the south of the reserve, offering an intimate and comfortable safari experience, with excellent game viewing and luxury accommodation. 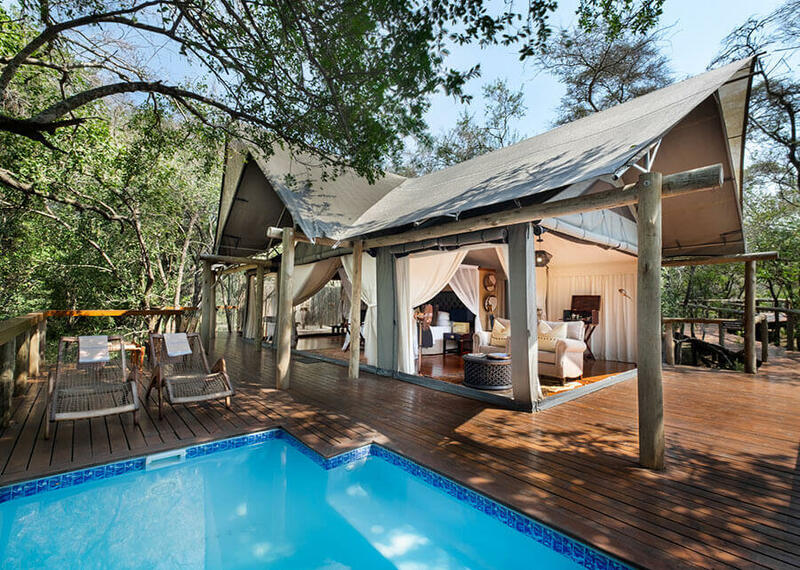 Rhino Sands is an exclusive luxury tented camp set in riverine forest. This ecofriendly camp is decorated in classic safari style and provides guests with an exceptional level of service and hospitality. 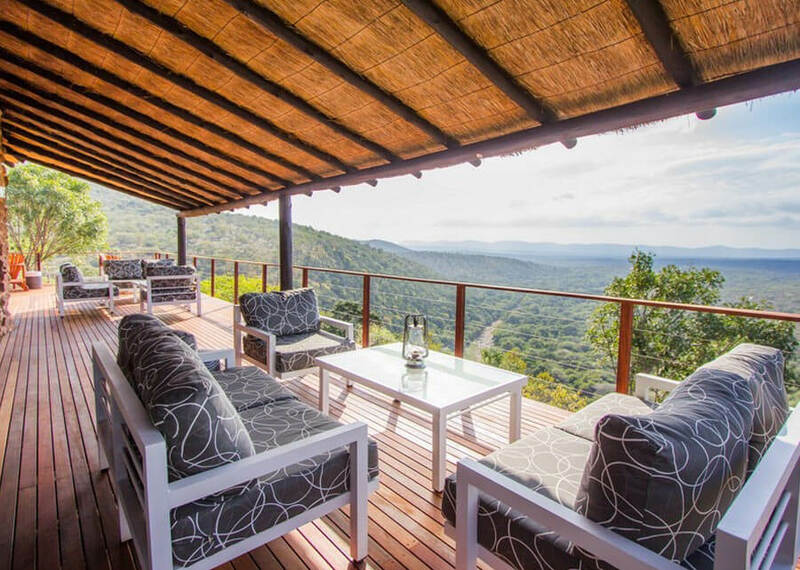 Our lodge is available for hire on a self-catering basis and consists of 7-room Main Lodge or 3-room Homestead (with 3 attached family rooms). 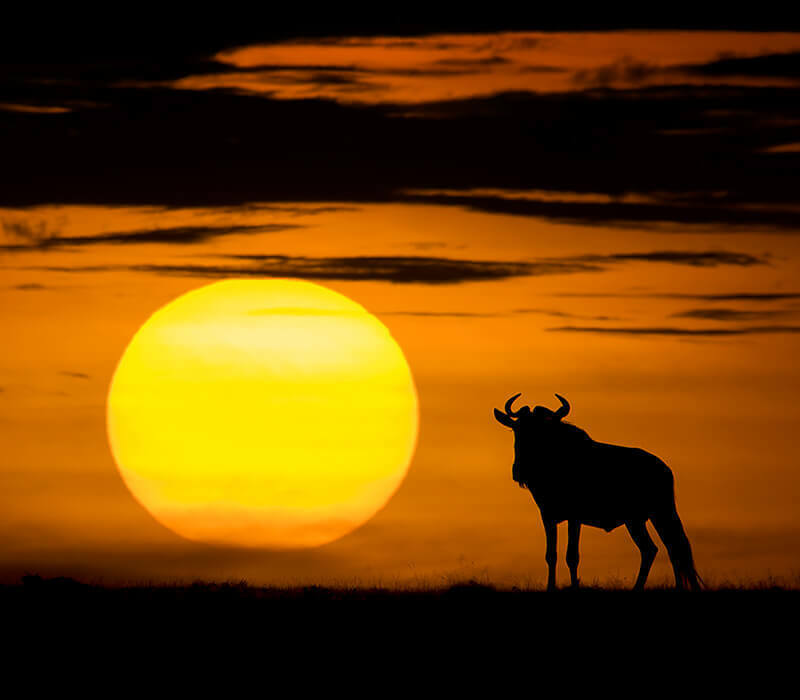 Facilities include air-conditioning, bomas, floodlit waterhole, swimmingpool, junglegym and friendly staff for game drives and cooking. 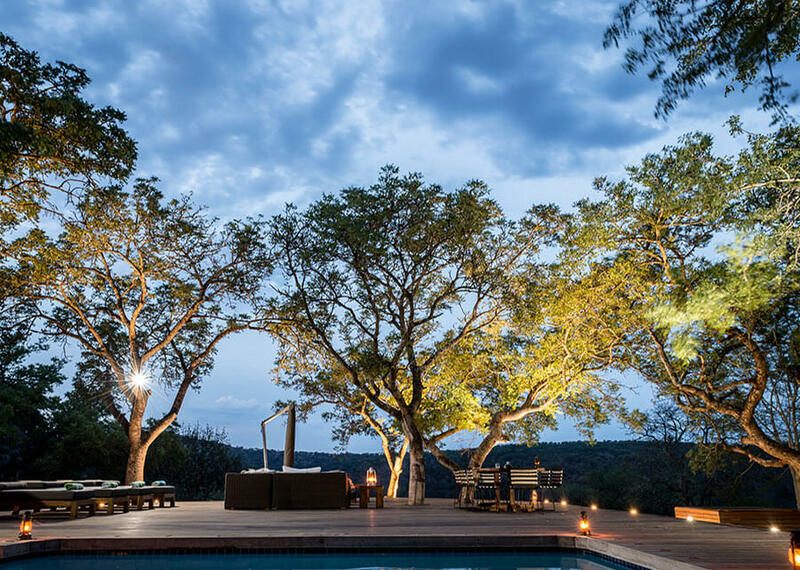 If you are looking for an authentic, luxury camping safari experience, Mavela Game Lodge offers a unique all-inclusive rate. 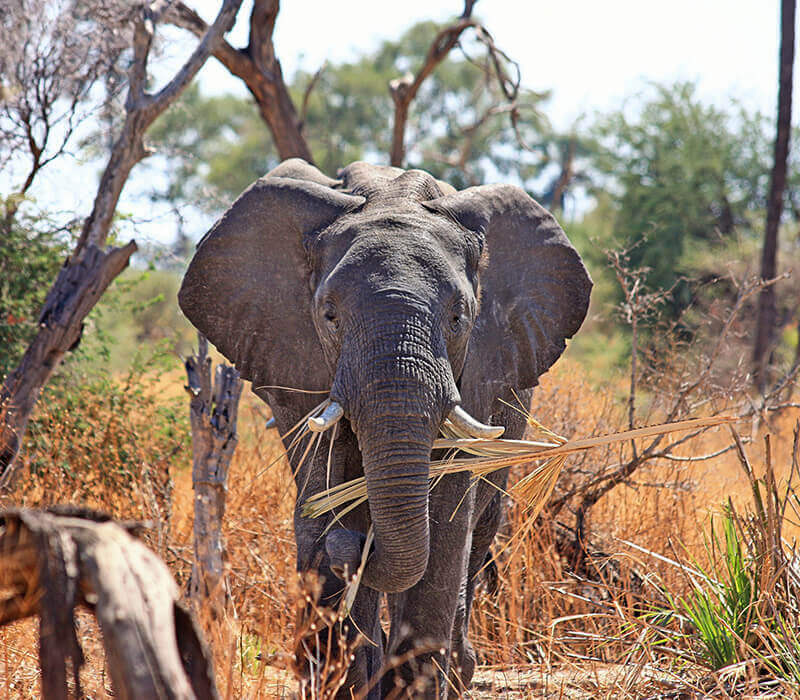 From “Big 5” to birding, guests enjoy an intimate encounter with the African bush and form friendships that last forever! 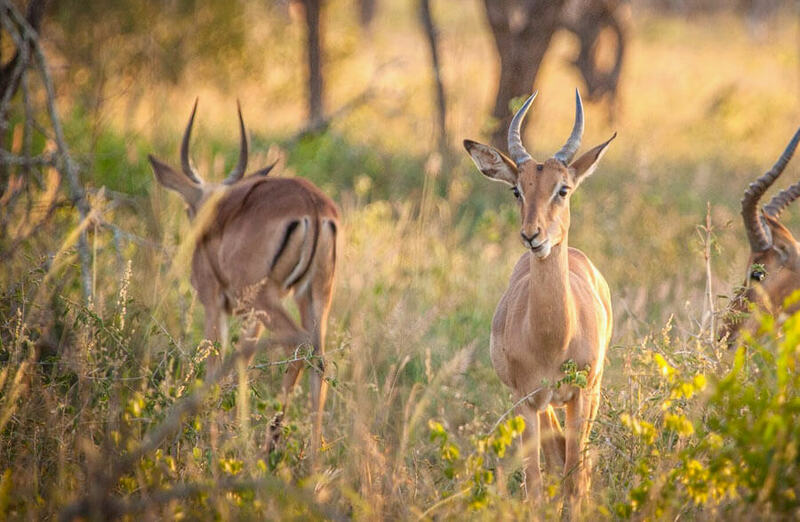 Calling all photo enthusiasts and bush lovers, African Spirit Game Lodge will accommodate you in luxurious African style. 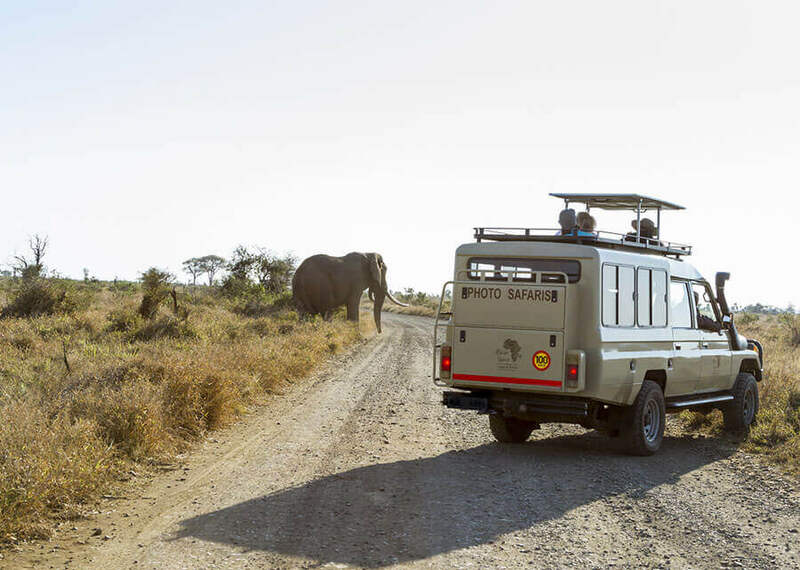 Our guests are sure to experience the adventure of a lifetime. 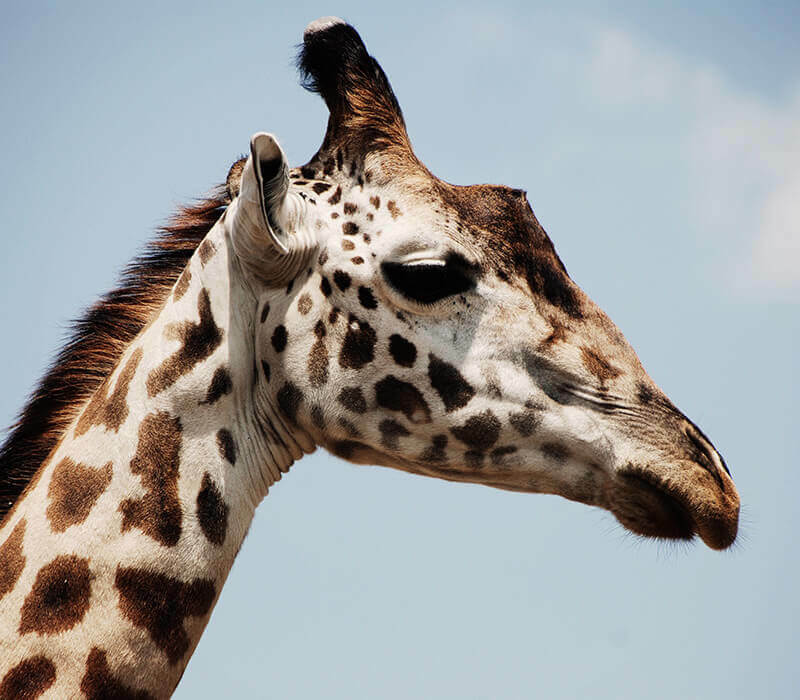 We offer various accommodation options suited to all travellers, from single guests to families and larger groups. 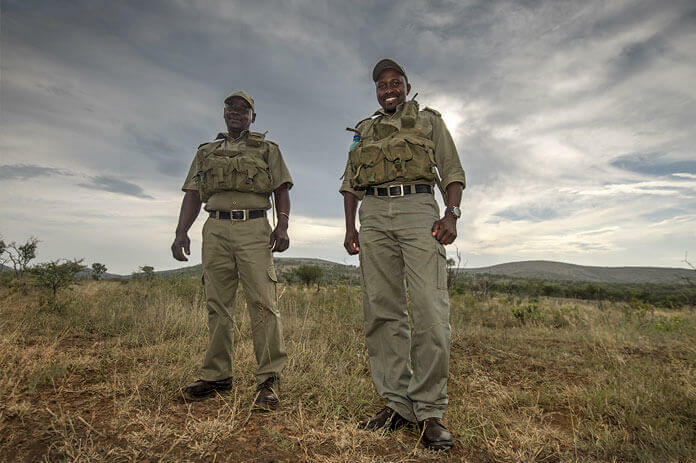 Manyoni Private Game Reserve implements a number of conservation initiatives that focus on the protection of threatened and endangered species. 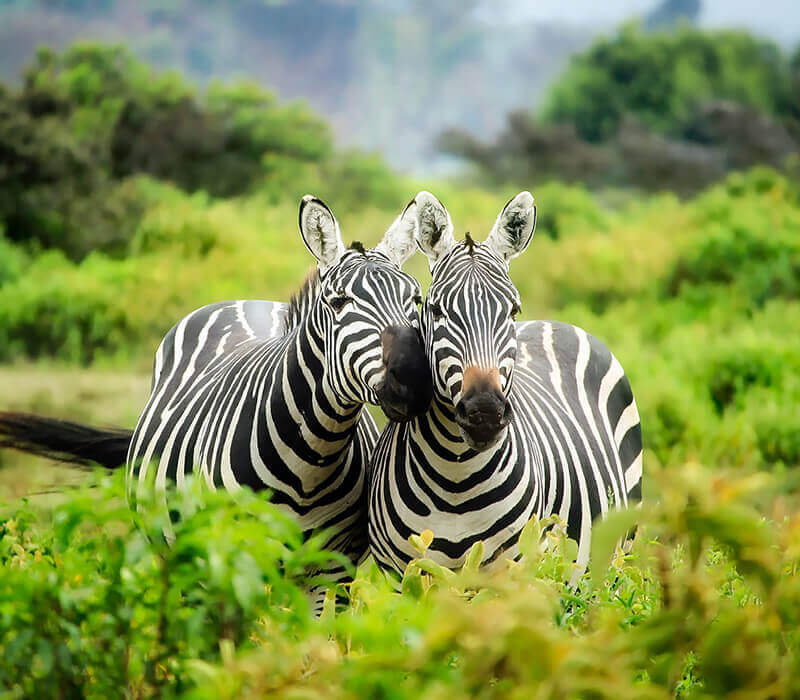 Hand-in-hand with our conservation work, through our support of the Zululand Conservation Trust, we endeavor to implement programs that uplift our local communities and involve them in our conservation efforts.